The flight was heading from Melbourne to Hong Kong. 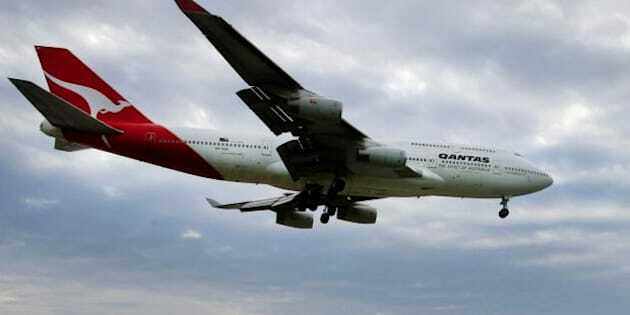 A Qantas 747 was involved in mid-air drama just one hour out from its destination. An investigation is underway after 15 people suffered minor injuries when a Qantas flight came close to stalling mid-flight on Wednesday evening. The Australian Transport Safety Bureau told Fairfax Media pilots reported 'airframe buffeting' and a 'stick shaker' warning, which both warn that the plane is going to stall. The plane, QF29, had originated in Melbourne and was 110km south-east of Hong Kong (just an hour from its destination) at the time. Investigations are already underway into the mid-air drama that left 15 people injured, although the plane landed 'normally' in Hong Kong. 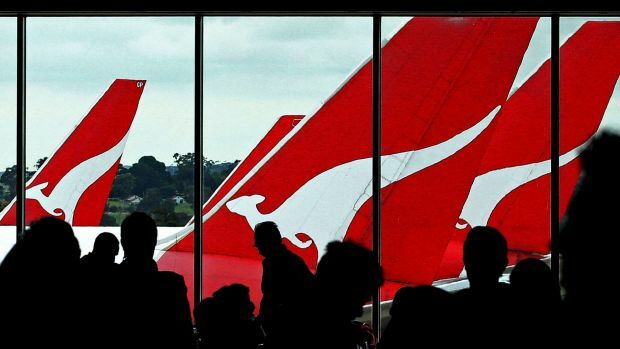 Qantas is now conducting an internal review of the incident which lasted just two minutes and caused 'unexpected inflight turbulence'. 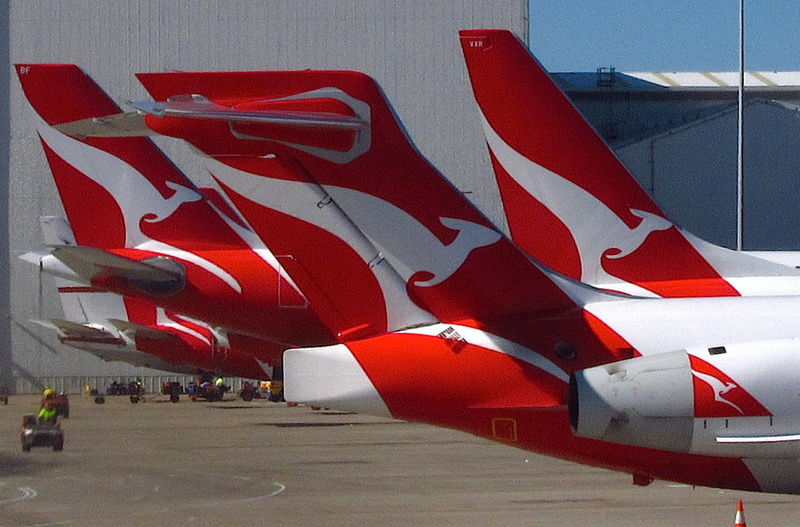 "We notified the ATSB (Australian Transport Safety Bureau) of the occurrence, and our own teams are also reviewing the event," a Qantas spokeswoman said. According to SBS News, the 'stick shaker' effect causes the plane's control stick to vibrate as a warning to the pilot that the plane will stall. It takes a physical form so that the crew is alerted, even if they're not looking at the control panel. The flight crew reportedly disconnected the auto pilot before successfully manoeuvering the Boeing 747 and regaining control. The flight managed to land 'normally' in Hong Kong, where an ambulance was waiting on the tarmac, although only one passenger was taken to hospital as a precaution. The Australian Transport Safety Bureau has classified the incident as 'serious' and a report will be released in a few months time, following extensive checks and interviews.